Determining the purpose of your fence and your budget, will help you decide which of the many forms of fencing will best meet your needs. The most common forms of fencing are; wood, vinyl/PVC, aluminium and high tensile steel. 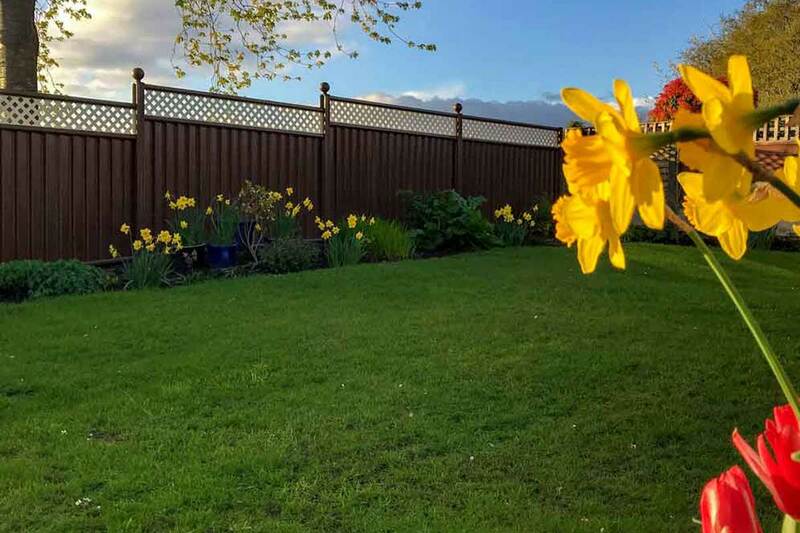 Each of these fencing materials has advantages and disadvantages and these, along with budget, local building and planning regulations and climate, will influence your final choice of the perfect fence for you. If budget is a major consideration then the lap panels available from garden centres and DIY outlets are probably the only viable choice. Most professional installers won’t touch these however, because of the generally poor quality, so if this is the option then a DIY installation or local handyman might be the way to go. Wooden fences are the natural option, and in some situations may be the only acceptable one because listed buildings and local housing regulations may insist on wood (or steel or wrought iron fencing) in certain circumstances. Increasingly wood fencing is being challenged over its environmental validity – sustainable wood production can significantly increase the cost of a wood fence, whilst cheap fencing often carries an environmental harm factor in deforestation, milling and transportation as well as carbon footprint implications. Quality is highly variable and very often you don’t know the quality being used until the installation is complete! • Wide range of designs and styles. 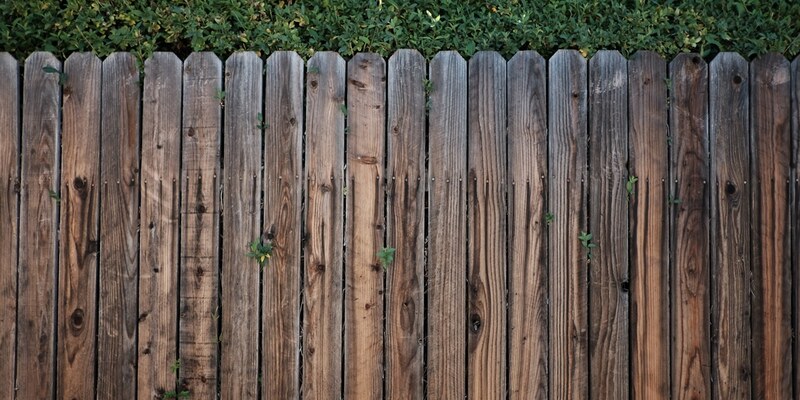 • Failure of wooden fence posts can cause the fence panels to fall, leading to damaged property and gardens. Professionally installed timber fencing can be the slightly cheaper purchase option, but then again it can also be the most expensive. It all depends on the quality of the timber and the professionalism of the installer. And don’t forget the maintenance costs in both the time and money. 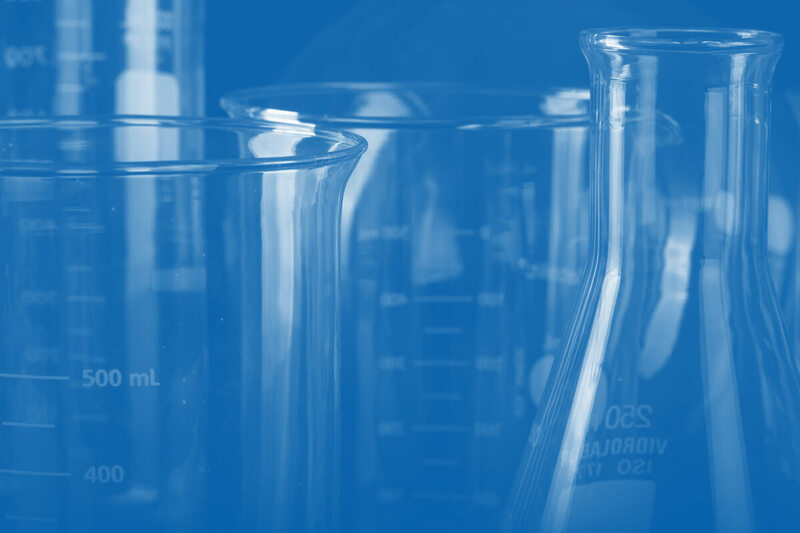 Once maintenance and treatments are factored over the lifetime of the product. Timber can actually work out dearer than the alternatives. The arrival of vinyl/PVC fencing materials was expected to be a game changer in the same way that acrylic bath and shower units were game changers in the plumbing industry. The reasons this didn’t happen are instructive to examine. What stopped vinyl/PVC fences having a breakthrough in the UK and Europe is that they lack full climate adaptability; whilst they have usurped the role of wooden fencing in large areas of the Midwest USA, in cold climates vinyl/PVC fences contract and become brittle and in damp conditions they rapidly develop algae stains and even become mildewed. • Does not splinter, therefore a child-friendly choice. • Disposal costs can be high if you decide to remove your PVC/vinyl fence. 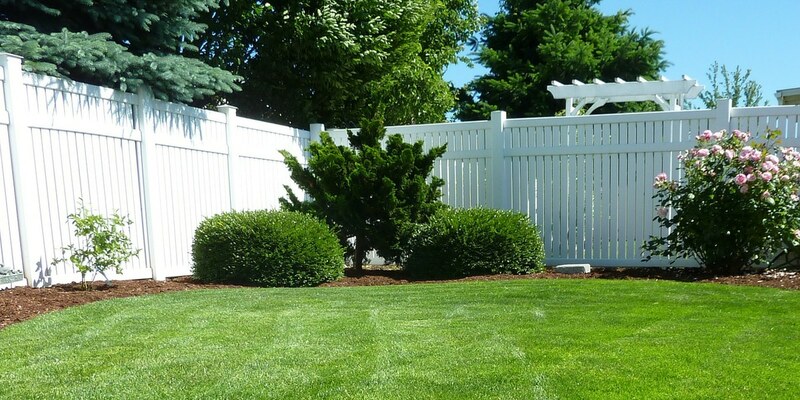 While PVC/vinyl fences are often touted as being maintenance free, they are expensive to purchase and install and the inability to change their appearance is another limiting factor. 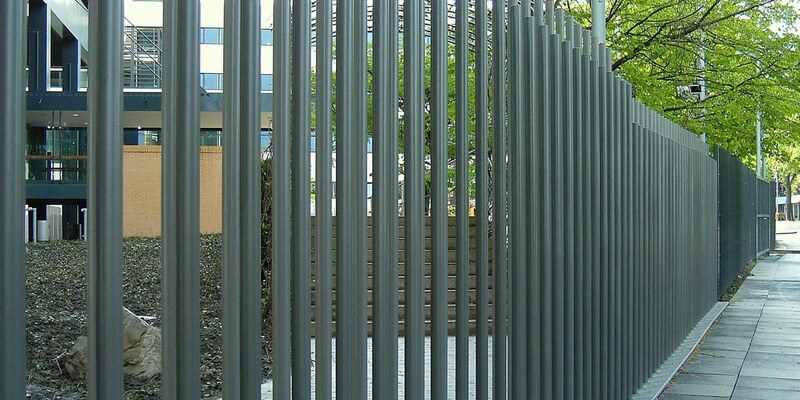 A relatively recent introduction to the fencing market, aluminium has become more popular in commercial than residential settings and is most commonly seen as temporary fencing used around building sites. In hotter climates, aluminium has become the prime choice for barriers around swimming pools. • Environmentally, aluminium ranks highly as it is completely recyclable. Aluminium is less expensive than steel and has, therefore, become the cheap alternative to other forms of metal fencing. The initial purchase costs need to be balanced against the high likelihood of damage and replacement to have a balanced picture of the long-term cost. In the last thirty years, steel fencing has replaced the heritage option of wrought iron as the premier form of high quality fencing. It’s often viewed as multi-generation fencing because, like wrought iron, it can last for centuries rather than years! Installation demands mean that most steel fences are not DIY projects. The initial cost of steel fencing can appear significant, especially if compared to DIY options. However, over the lifetime of the fencing itself, steel fences are comparable to all other forms because they last so much longer, making them a cost-effective long-term option. Just as Dyson revolutionised the concept of vacuum cleaning, ColourFence is set to transform fencing solutions in the UK. How? James Dyson invented the cyclone bagless cleaner which was quicker, more efficient and less time consuming than its rivals. ColourFence has a similarly visionary construction. It combines a core of corrosion-resistant Zincalume steel with a conversion layer that ensures the colour coating is permanently bonded to the core. 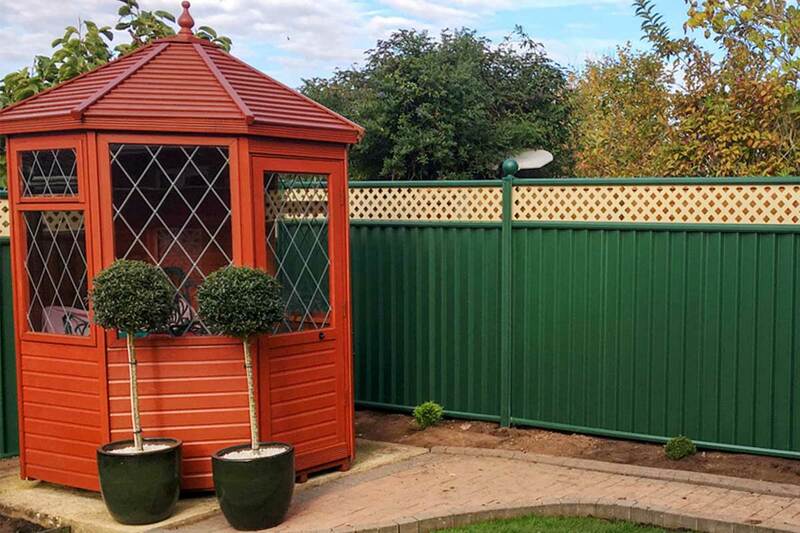 Finally, the durable coloured topcoat is baked onto the steel, creating a completely different kind of steel fence… no need to paint or maintain, suitable for all settings from classic to contemporary and guaranteed for 25 years. 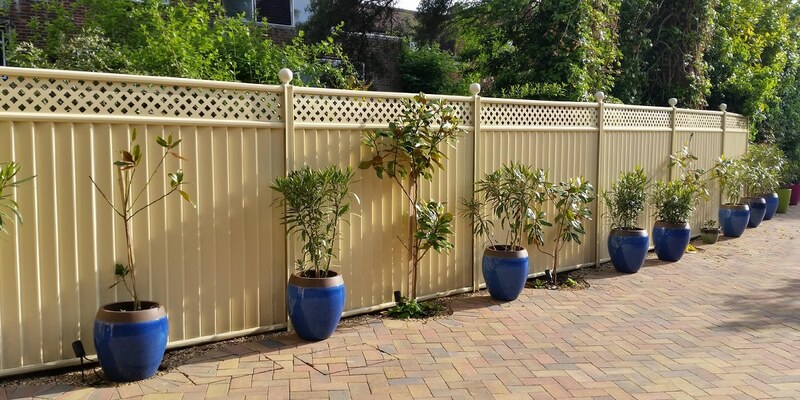 Manufactured from Colorbond steel, this component fence system comes in an unparalleled range of heights and colours, including trellis topping, that ensures a maintenance free, long lasting and perfectly engineered metal fence expertly manufactured in a range of shades to suit all circumstances. The initial cost may be slightly higher than other forms of boundary fence, although often comparable or cheaper when factoring in the lifetime cost of maintaining or replacing other types of fencing. 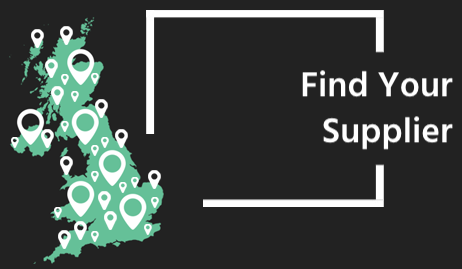 To book in your free, no obligation, site survey and quote, simply fill out our contact form.